Inspired by light and water, the R17 is designed to mesmerise. Stunning light effects dance across every inch of the R17’s surface thanks to the light condensation layered body. When you tap the screen, it bursts to life in spectacular fashion. We’re always excited when we find unique ways to combine colour and light to produce awe-inspiring effects. 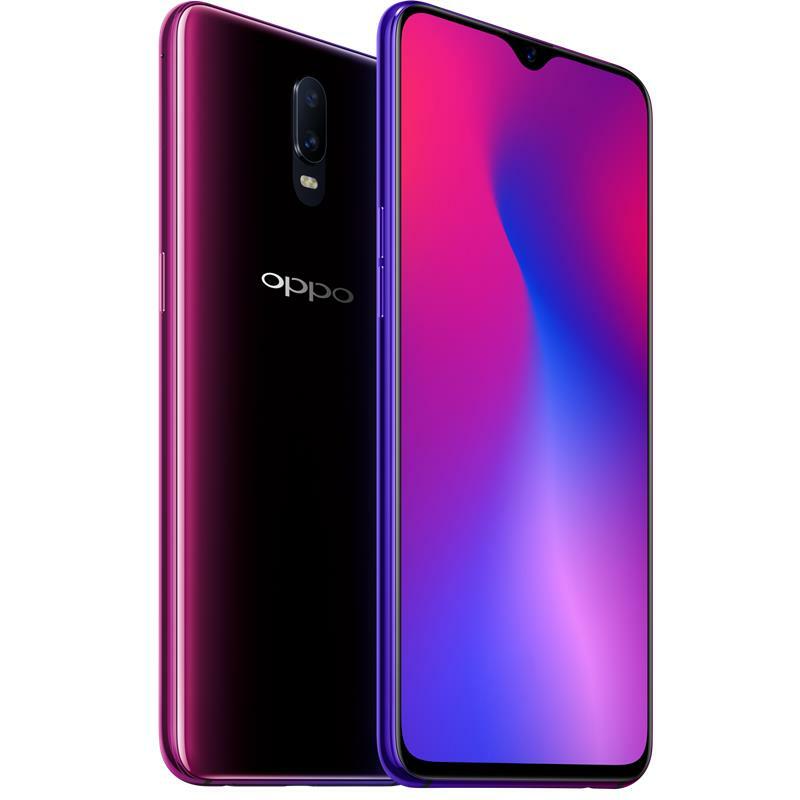 This has led to some truly unique colour options for the OPPO R17, each with a stunning interplay between light and shade. Choose between moody Ambient Blue and metropolitan Neon Purple. Water is life. The unique shape of the R17’s notch is inspired by a droplet of water captured at the moment before it falls; a brief, transitional state between movement and stillness, where anything is possible. When you turn on the screen, it bursts into life as if infused with the reinvigorating power of water. Special moments deserve to be captured. The R17’s AI-enhanced dual rear camera lets you create stunning portrait photographs through natural layering. Plus, it can recognise 23 different types of scenes and up to 864 combinations, fine-tuning the settings according to the unique requirements of each photo. Whether it’s a person or a scene, the R17 helps you do it justice and capture it in great clarity and detail. The combination of a generous 6GB RAM plus a Qualcomm 10 nm mobile processor unleashes the full operating potential of the R17 and boosts app opening speeds. Plus, we’ve optimised the system to work seamlessly for your immersive gaming pleasure. Charge for five minutes. Use for two hours. With VOOC flash charge, the R17’s large 3500mAh battery can reach full charge quickly and safely, thanks to the five-core protection which lets you use the phone freely while charging. VOOC Flash Charge is always dependable when you’re in need and once discovered it is something you can’t do without. 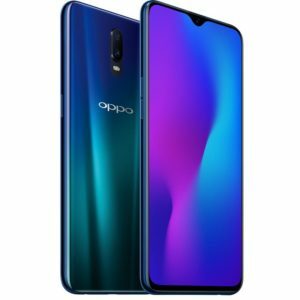 ColorOS 5.2 is the latest version of OPPO’s smart and efficient operating system and user interface. Also with the newly added Smart Bar, you can navigate between your favourite apps and features more freely.